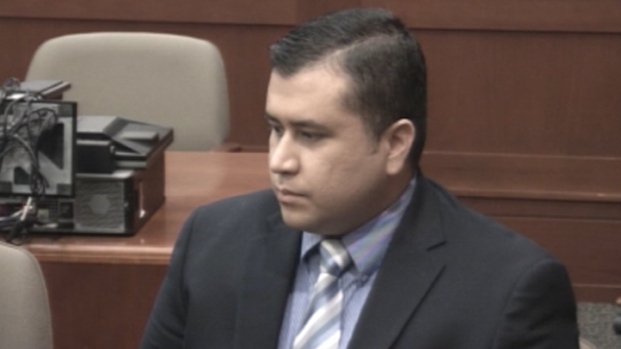 Judge Debra Nelson denied a request by George Zimmerman's defense attorneys to delay the trial until November. Nelson said the trial will begin on June 10. Defense attorney Mark O'Mara and prosecutor Bernie de la Rionda spoke about the case. 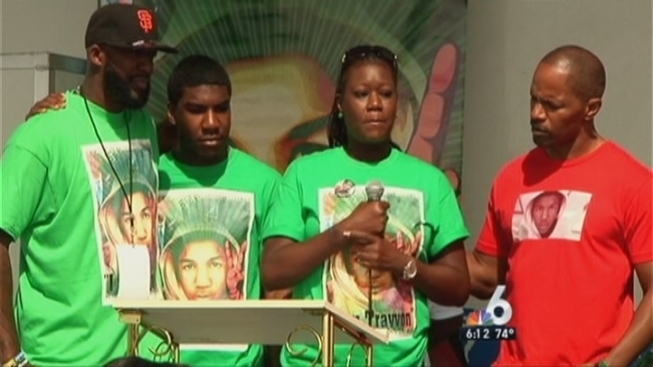 Outside the courtroom, supporters of Trayvon Martin, including Martin family attorney Natalie Jackson, remembered the Miami Gardens teen on what would have been his 18th birthday.